The JazzExpeditions is a bilateral cooperation between two vibrant national jazz networks. South Africa was 2016th collaborating exchange partner for JazzNL, which meant ten internationally acclaimed South African musicians performed at the festival and that following September fourteen Dutch artists performed in South Africa. 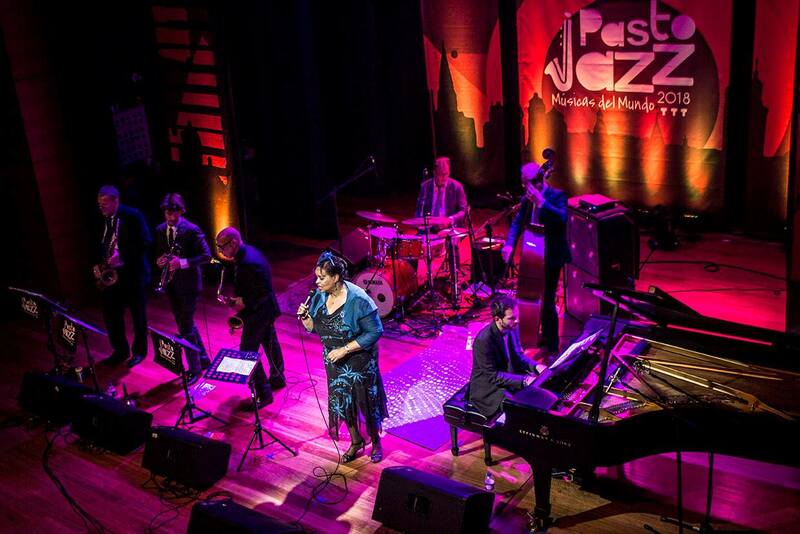 JazzNL has hosted multiple JazzExpeditions to India, Thailand and South Afrika. 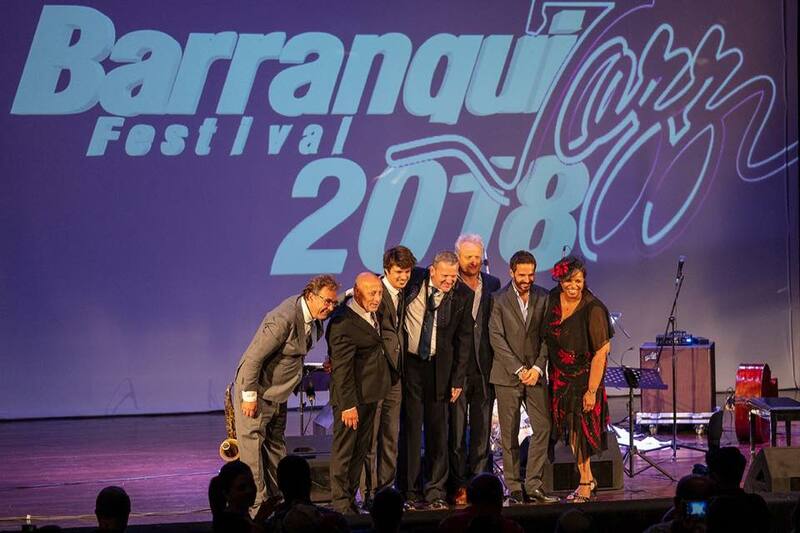 In 2017 JazzNL will host eleven internationally acclaimed spanish musicians in Amersfoort. More information will follow soon!